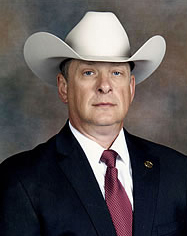 The members of Company "A" Texas Rangers would like to cordially welcome you to our Web page provided by the Texas Ranger Hall of Fame and Museum. 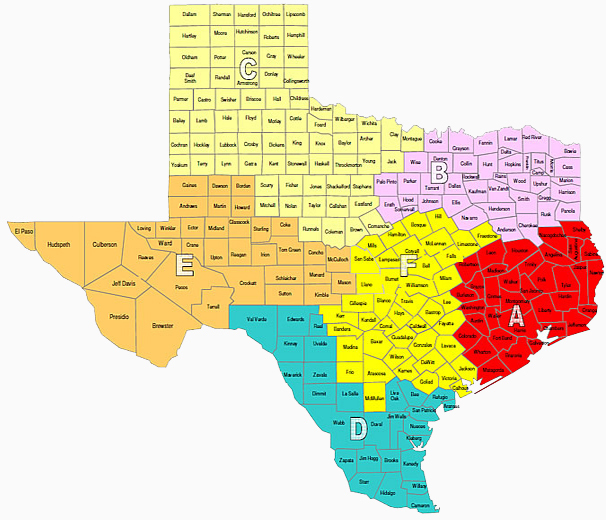 Company "A" encompasses a thirty-five county area bounded to the east by the State of Louisiana, to the south by the Texas Gulf Coast; to north and west by Companies "F" and "B." The Houston metropolitan area is one the fastest growing areas in the United States. More than six million residents and a diverse spectrum of industries call southeast Texas home. On August 5, 1823, near the small town of San Felipe, located in Austin County, some of the first ten rangers were employed by Stephen F. Austin to protect settlers and ranchers. Since that time the rangers have grown in numbers and undertaken a variety of high profile investigations. Company "A" Rangers stand ready to preserve the peace, to investigate crimes and to arrest criminals.